John Coyle August 20, 2015 Comment Now! 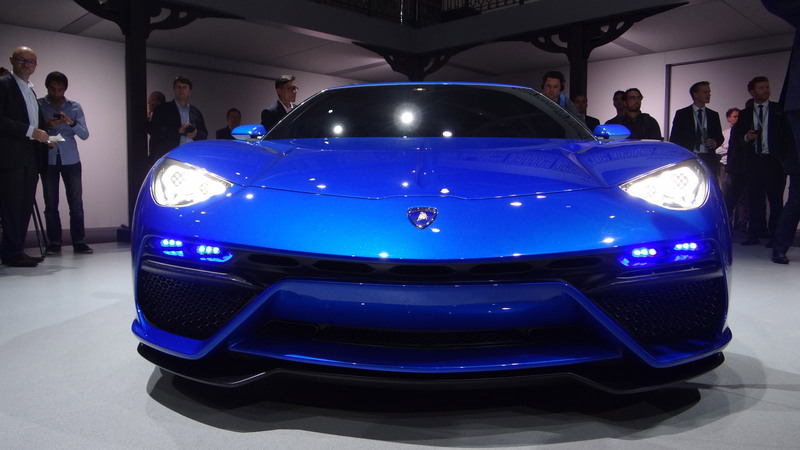 During the festivities surrounding the Pebble Beach Concours d'Elegance last weekend, the company showed a small group of high-end buyers a hologram of its next low-volume supercar design. Because using something like a drawing or scale model would have been awfully pedestrian. 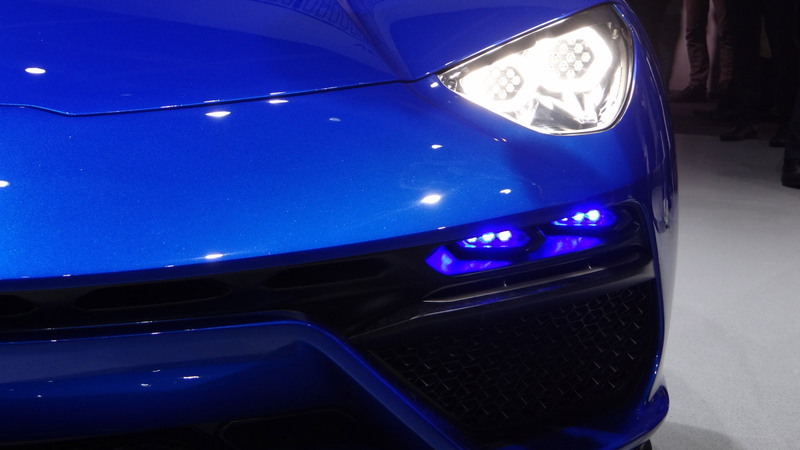 We still have no idea what the as-yet-unnamed Lamborghini will look like, as mere mortals will have to wait until the 2016 Geneva Motor Show to get a glimpse. 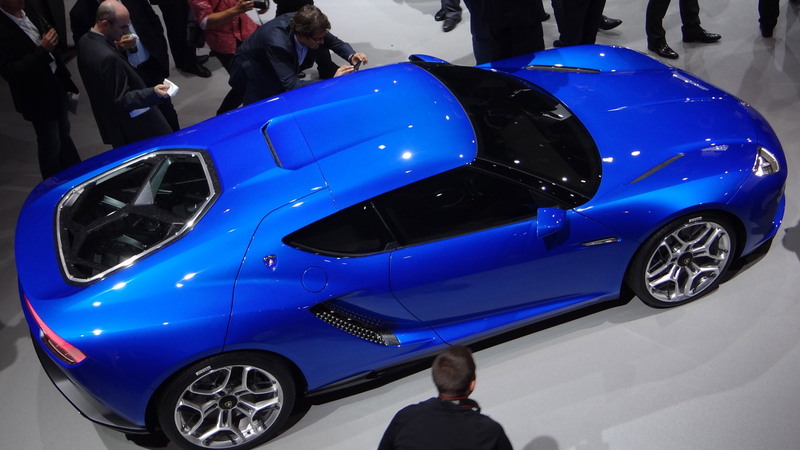 That said, we expect it to be far more extreme than the Asterion LPI 910-4 concept on display in Paris last year and shown in our accompanying gallery. Details on the top-secret presentation come from Yahoo! 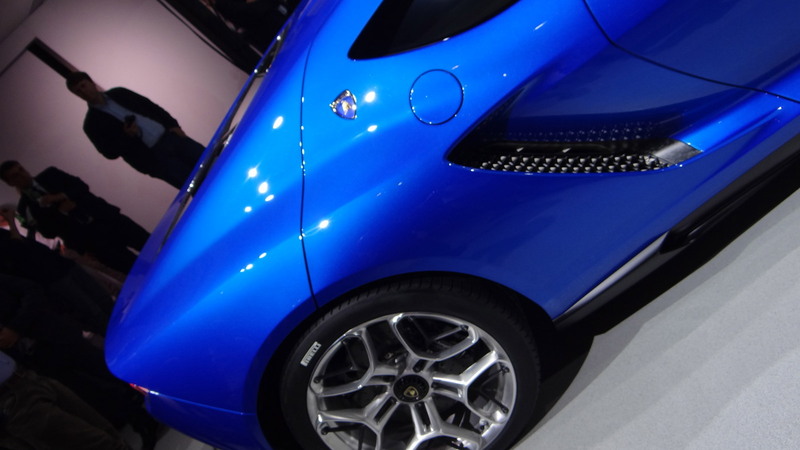 Autos, which reports the car in question will be limited to 20 examples. Opening bids will begin at a cool $1.2 million, putting it into the heady hyper-exclusive territory of the Reventon and Veneno. While we suspect the machine's drivetrain will feature a hybrid element—perhaps sourced from parent company Audi's eTron—there's been no confirmation from Sant'Agata in that regard. But given how hybrid technology has been embraced by competitors like the McLaren P1, Ferrari LaFerrari and Porsche 918, we don't expect the company to stick to strict internal combustion. 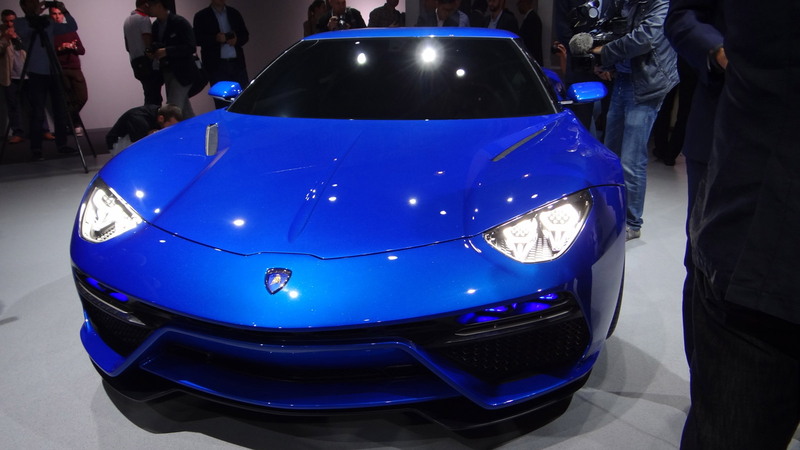 More news on Lamborghini's latest when we have it. Stay tuned.